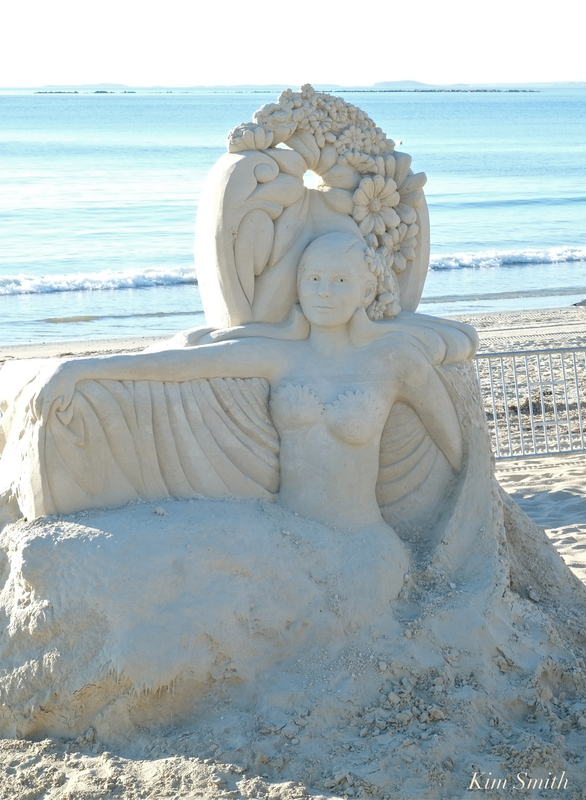 GOOD MORNING FROM THE 15TH ANNUAL REVERE BEACH INTERNATIONAL SAND SCULPTING FESTIVAL! 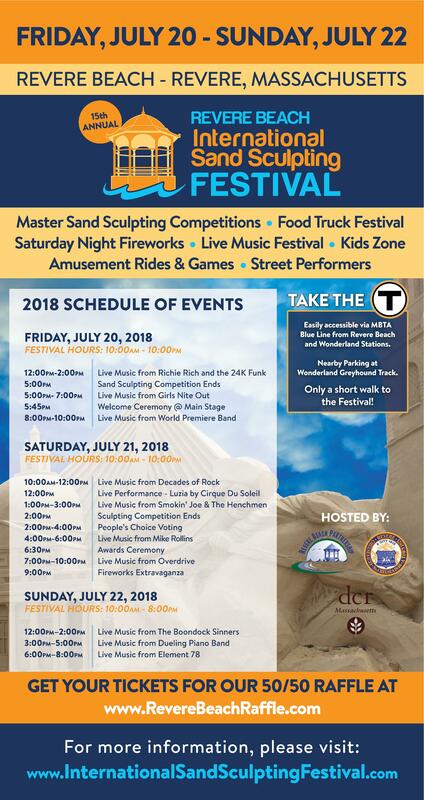 While filming wildlife over the past week at Revere and Winthrop Beaches, it has been fascinating to see the sand sculptures taking shape for this weekend’s festive International Revere Beach Sand Sculpting exhibit and competition. 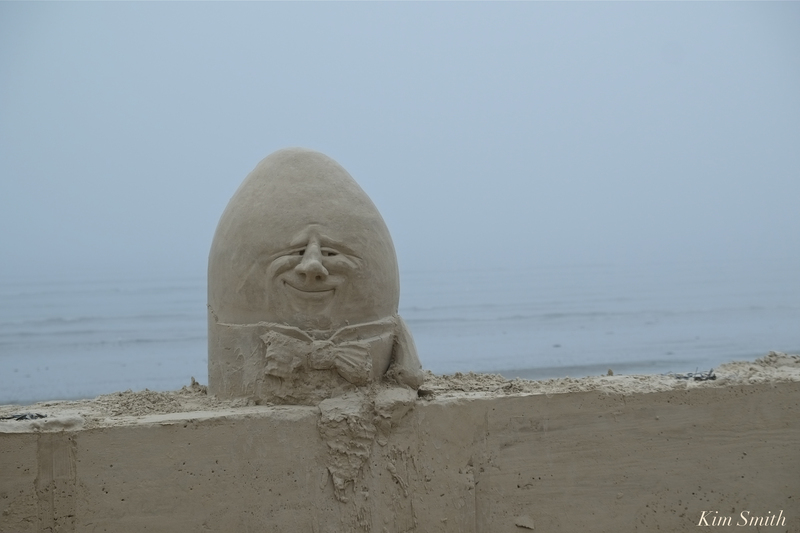 The theme is “Celebrating Literacy,” and the sculptors have created interpretations of favorite works of literature written for children, teens and adults. 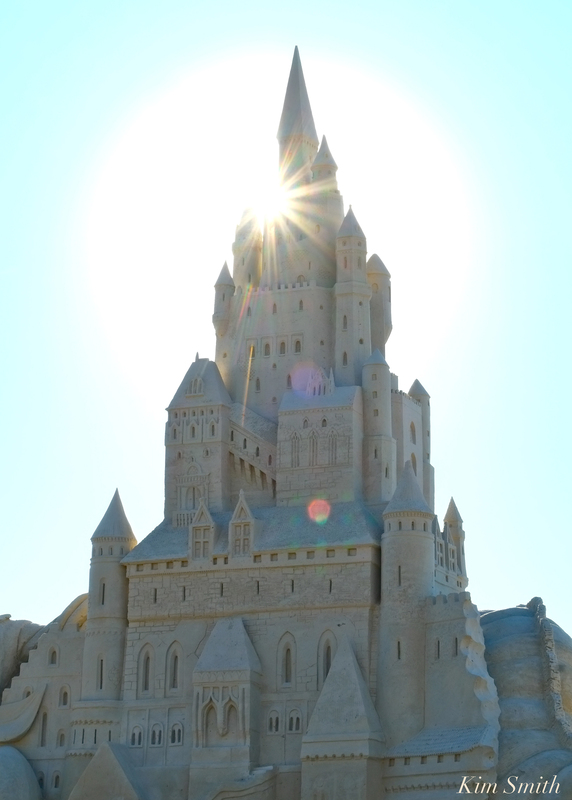 A storybook castle is the centerpiece of the exhibit. It’s all so beautifully ephemeral. The whimsical sculptures will be gone next week. Deborah Barrett/Cutulle of Saugus, Mass. 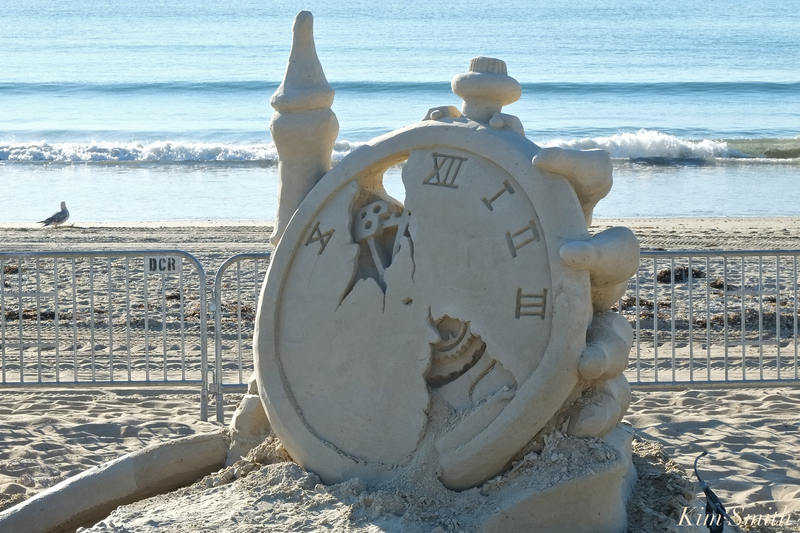 This entry was posted in Events and Appearances and tagged 15th Annual, castles in the sand, Massachusetts DCR, Revere Beach, Revere Beach International Sand Sculpting Festival, sand castles on July 20, 2018 by Kim Smith.